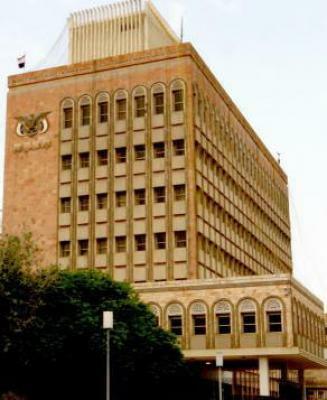 Almotamar.net, Saba - The Central Bank of Yemen (CBY) pumped on Thursday $ 57 million into the market to meet needs of foreign exchanges, for the second intervention by the bank in July and the ninth since the beginning of 2010. 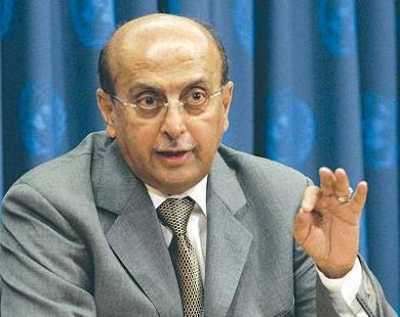 Almotamar.net, Saba - Foreign Minister Abu Bakr al Qirbi said on Friday issues related to economic, scientific and technological cooperation would top the agenda of the 10th session of the Indian Ocean Rim-Association for Regional Cooperation (IOR-ARC). 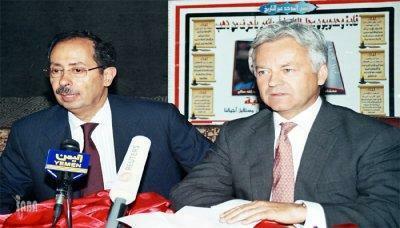 Almotamar.net, Saba - British Minister of State for International Development Alan Duncan announced on Wednesday allocating £ 50 million by the British government as a regular annual grant to Yemen.